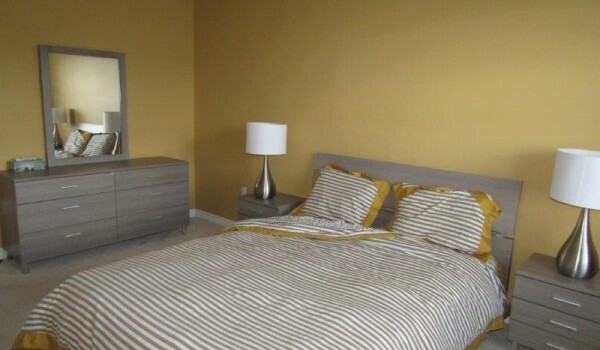 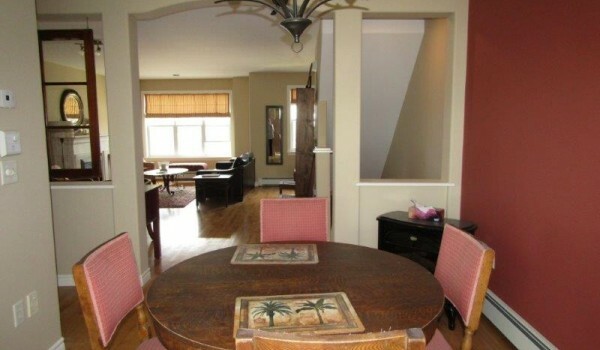 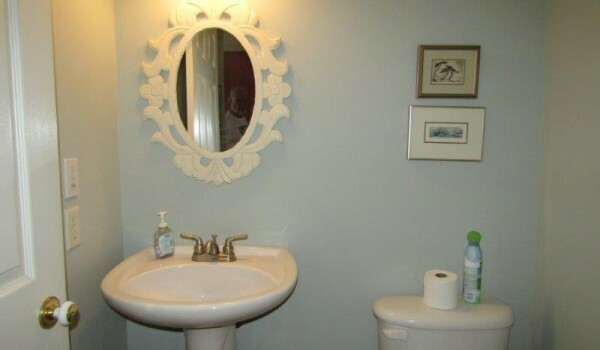 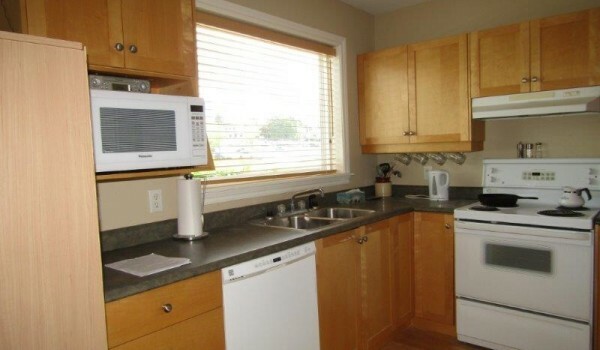 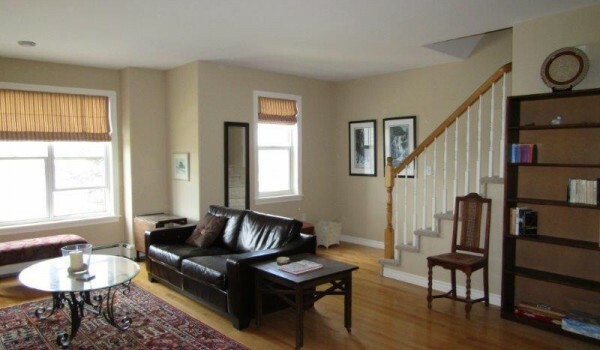 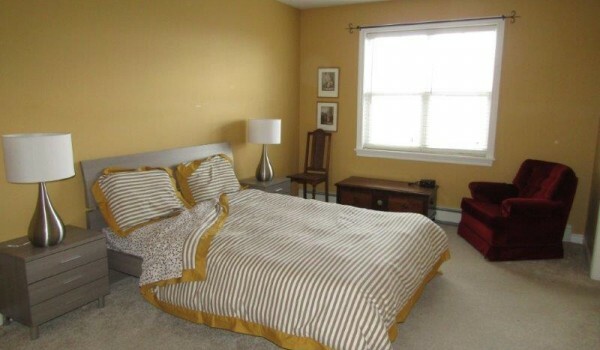 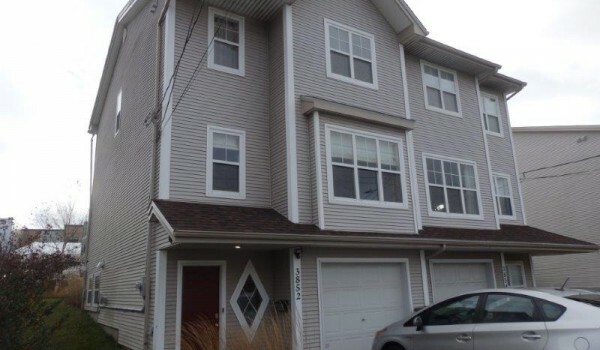 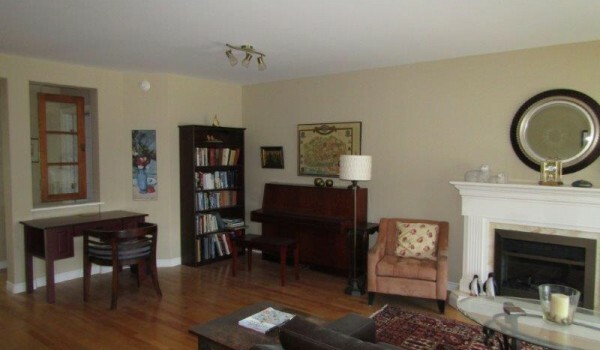 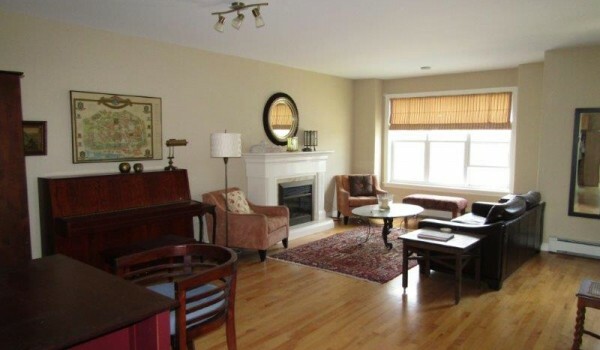 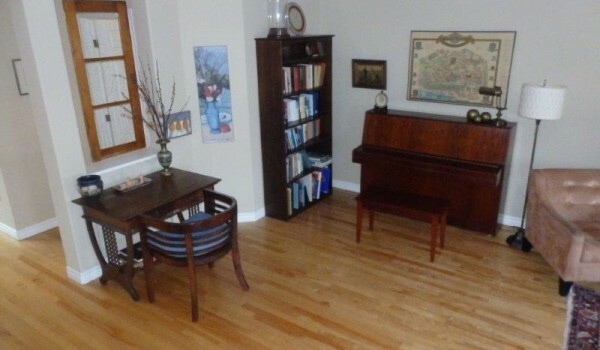 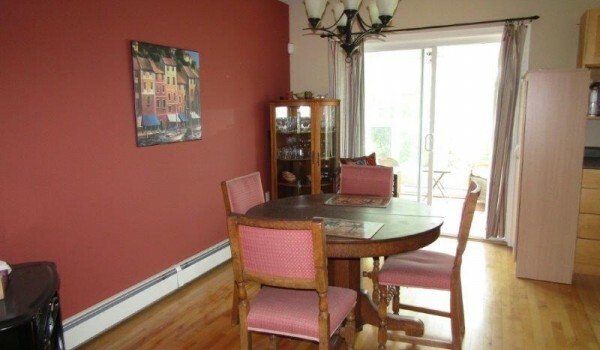 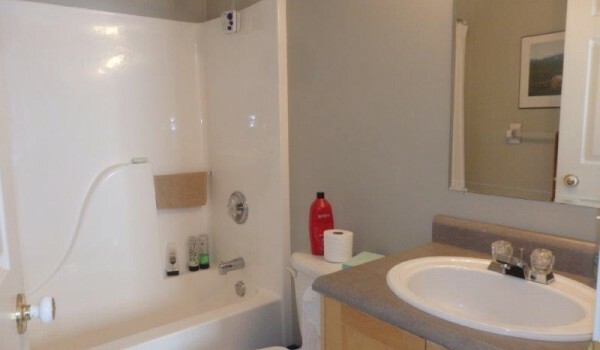 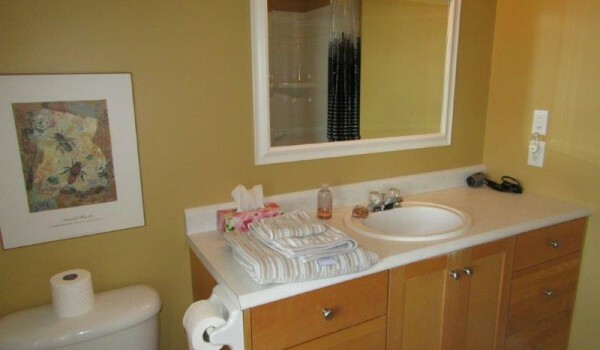 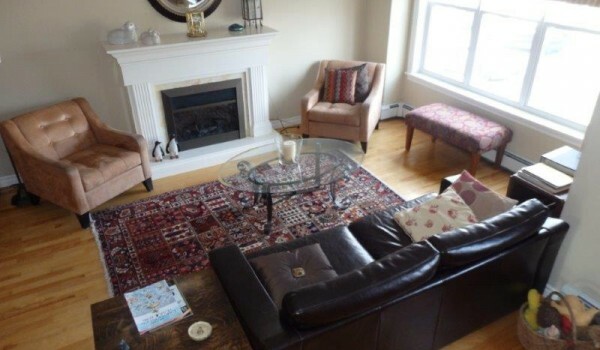 Clean and well kept, fully Furnished two level Townhouse in north end Halifax on a Bus route that takes you to downtown Halifax, hospitals, and universities. 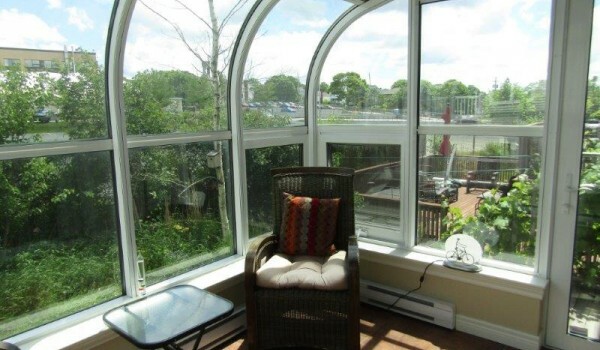 Walk or cycle to Stadacona army base, Halifax Naval Base and Irving Shipyard. 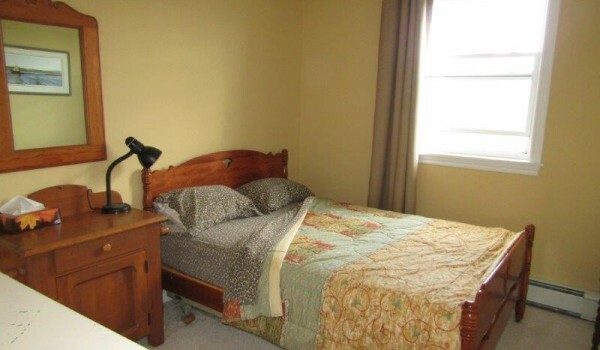 2 bedroom plus den.